No matter how you look at it, going away at Christmas will be expensive – but it’s not always prohibitive. To minimise cost, you have to get your act together and book early – start thinking about it a year in advance. The other trick, if you want sun, is to fly to airports that are less typically ‘holiday’ – try flying to Nassau in the Bahamas for Christmas and you’ll be looking at fares in excess of £1,000; fly to Miami, just 180 miles away, and you can pick up a flight for £500-600. We think Florida is a good bet this time of year – temperatures should be in the 70s and you won’t get hot and bothered going round the parks. You can drive down to the keys if you want some tropical beach action. The Caribbean is about perfect, climate-wise, at Christmas – not too hot and never cold. Prices are steep, but you’ll feel smug when you’re there – discover more in our review of Barbados. 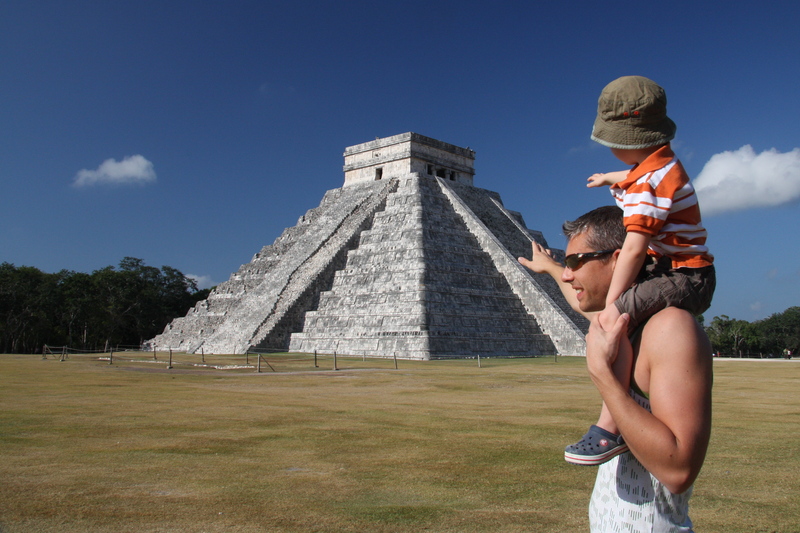 We have also been to Mexico for New Year – it’s a long way and better suited to older kids. Read about in our destination guide.